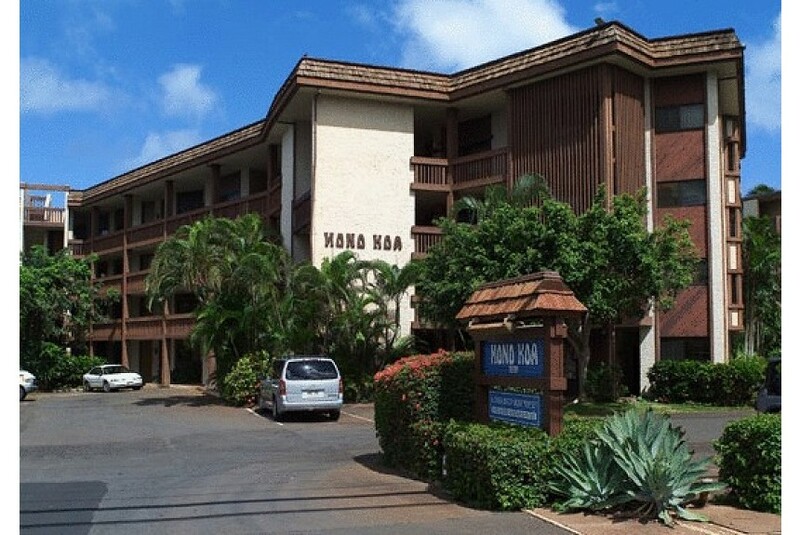 The oceanfront Hono Koa sits invitingly between Kaanapali and Kapalua on Maui’s gorgeous West Coast. Spacious two-bedroom condominium units are luxuriously decorated and come with an array of convenient and desirable amenities, including fully-equipped kitchens, washer-dryers, and private lanais that look out onto spectacular ocean views. The resort also offers a full-size oceanfront swimming pool with a large whirlpool spa as well as a fully equipped barbecue area. Welcome to paradise!